If you get a DUI (Driving Under the Influence) in Farmington or Farmington Hills Michigan you need solid legal representation from a DUI lawyer who knows what he is doing. If your case is at the 47th District Court, or any other court in Oakland county, you need trusted legal help from a leading OUI lawyer to address your case. Attorney Daniel Hilf aggressively defends all drinking and driving offenses. 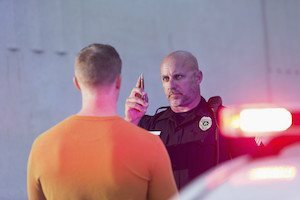 No matter if you are charged with a first time misdemeanor DUI, or you have a felony charge, there is no substitute for having the right legal representation. A DUI has long term consequences to your life and your driver's license. Immediate action from a trusted lawyer is required.